Swiss private banking group Julius Baer and Thailand’s Siam Commercial Bank (SCB) signed agreement to establish a wealth management joint venture (JV) focused on bringing relevant and impactful advice and solutions to the growing Thai private banking market. At inception, Julius Baer will hold 40 per cent in the joint venture, with an option to increase to 49 per cent over time, it said in an announcement. The cooperation complements SCB’s existing private banking capabilities whilst opening access for Julius Baer to the fast-growing Thai wealth management market, it said. The JV will operate via domestic and international companies in Thailand and Singapore, respectively. Thailand’s overall wealth market is estimated to be around $300 billion, with a rapidly growing population of high net worth individuals of approximately 30,000, according to the BCG Global Wealth Report 2017. Not only is wealth growing in Thailand, the demand for sophisticated wealth management services and global investment strategies is also expanding quickly. SCB has been serving wealthy clients since 1907 with over $23 billion of assets under management. The bank has more than 13 million clients across Thailand and is listed on the stock exchange of Thailand, with a current market capitalization of around $15 billion. “This partnership is our first international move under the new ‘Going Upside Down’ strategy where a new banking platform is developed and introduced. 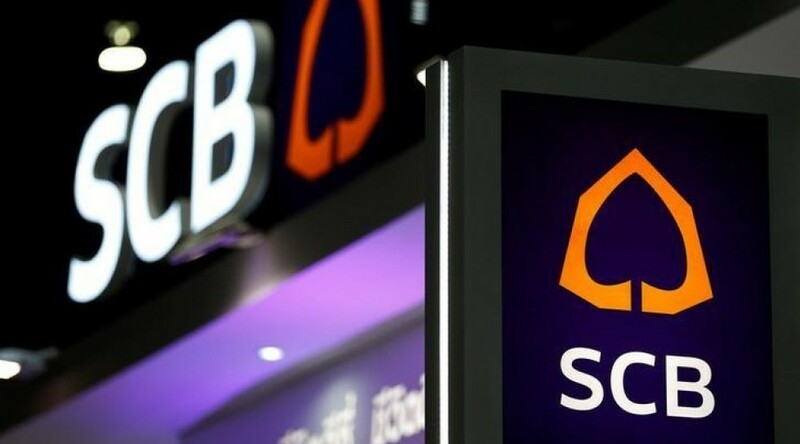 With a long-term strategic partnership structure with SCB, Julius Baer is committed to dedicating their resources to Thai clients, allowing us to deploy their full international wealth management capabilities into Thai market like never before,” said Arthid Nanthawithaya, President and Chief Executive Officer, Siam Commercial Bank. Julius Baer is the principal operating company of Julius Baer Group Ltd., whose shares are listed on the SIX Swiss Exchange, with assets under management amounting to CHF388 billion as of end of 2017. Headquartered in Zurich, the bank is present in over 25 countries and more than 50 locations.